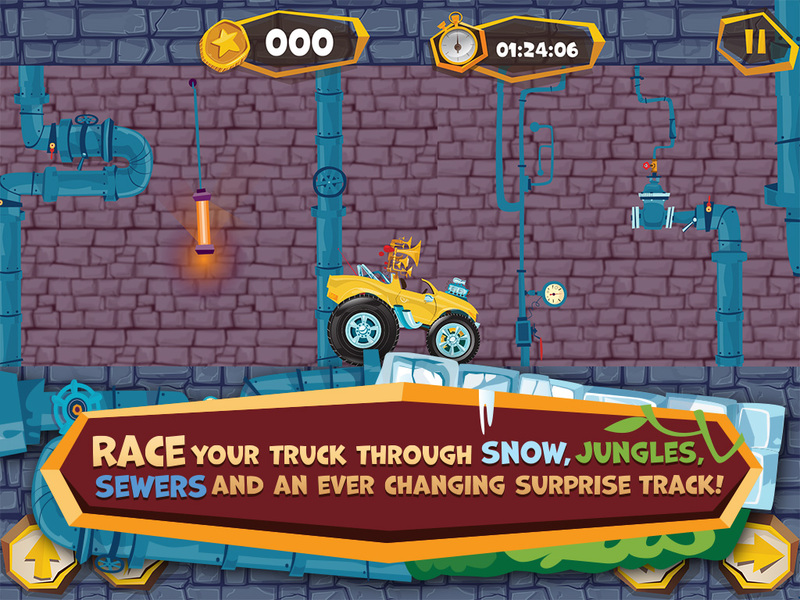 BUILD and RACE your very own monster trucks through jungles, snow and more! 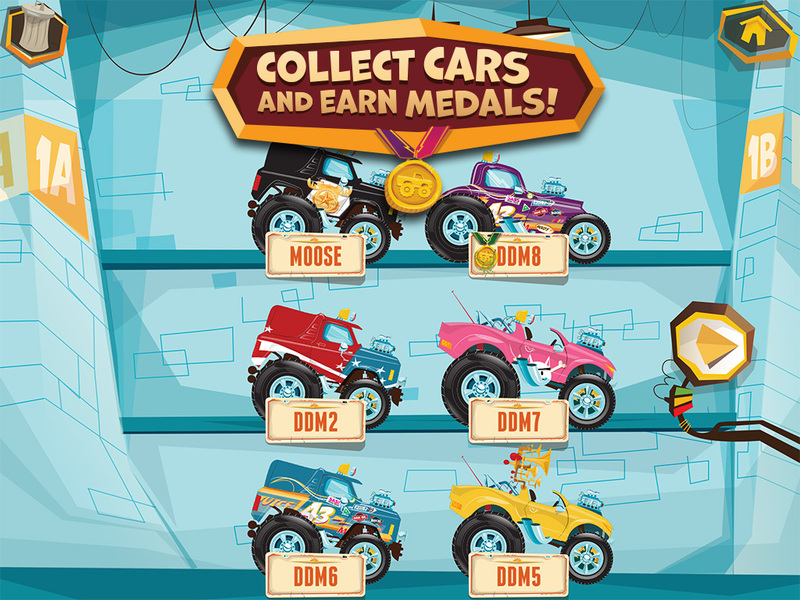 Build A Truck allows you to customize and build monster trucks. 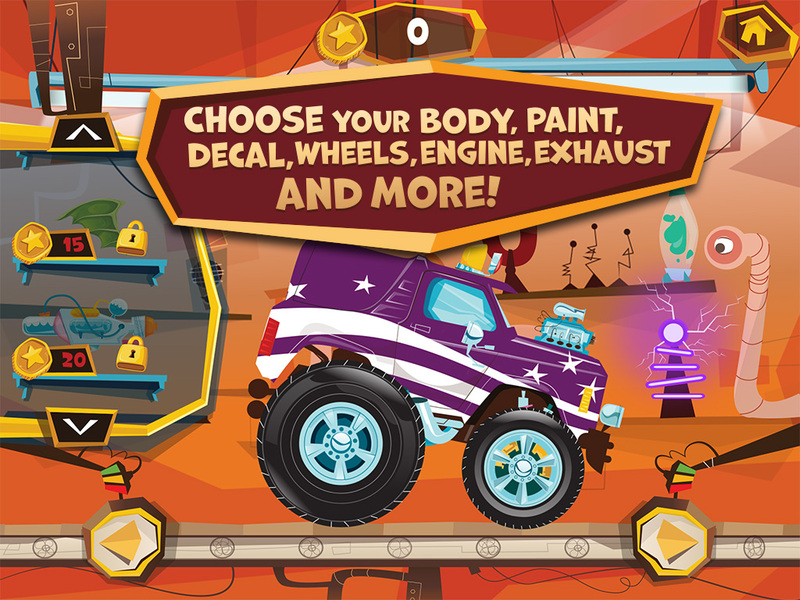 But choose carefully, as each decision and building block will have real impact on your trucks when the races begin! 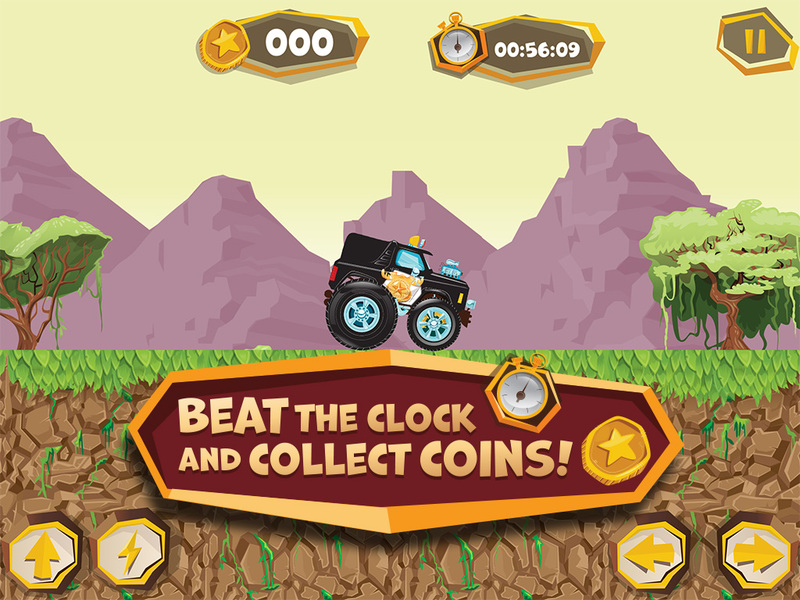 Experiment with the physics of speed, torque, drag, mass, inertia, friction, acceleration, gravity and more. 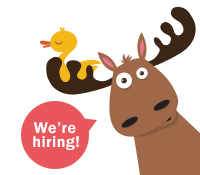 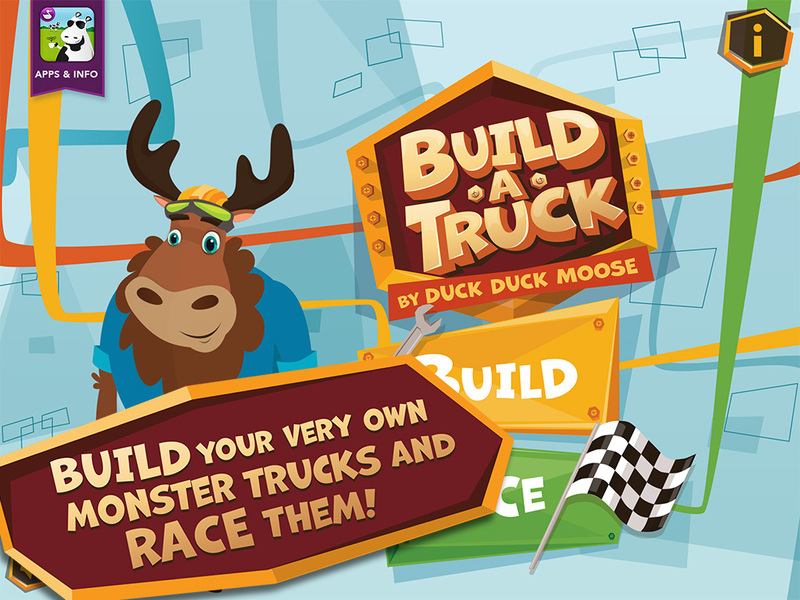 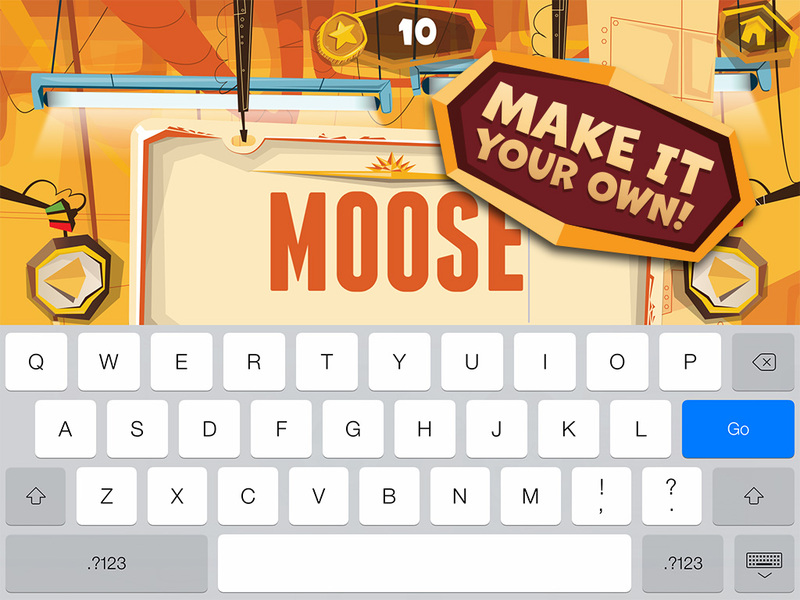 Build A Truck is the third new app in Duck Duck Moose’s award-winning Trucks series.